So , Christmas and new year is just around the corner . There are tonnes of Sales going on internet and also offline . And if you are not grabbing the opportunity NOW , to sell something to these people that are ready to spent their money , then WHEN ?? 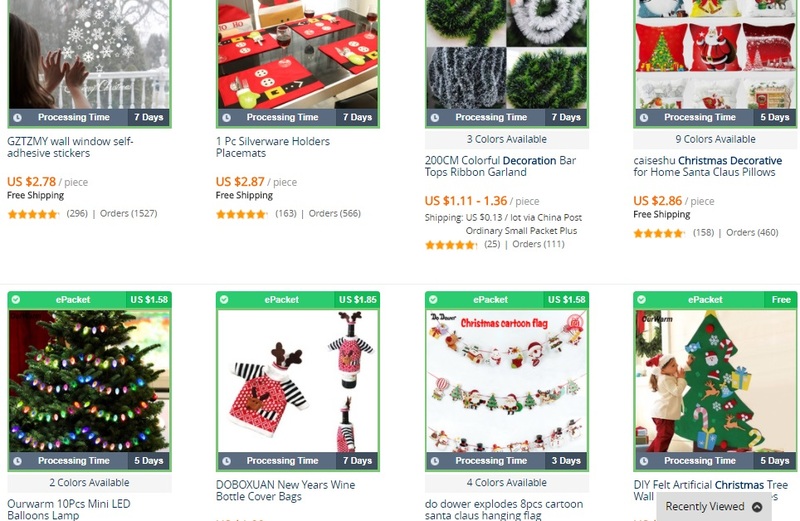 Below are product ideas that i compiled from the web , that people generally will buy during Christmas and festive season . Well , if you are not selling Christmas decor during the season , you are letting out a big chuck of the revenue . Ask 10 of our close friends, im pretty sure that 9 of them want to have a better body in the coming 2018 ! 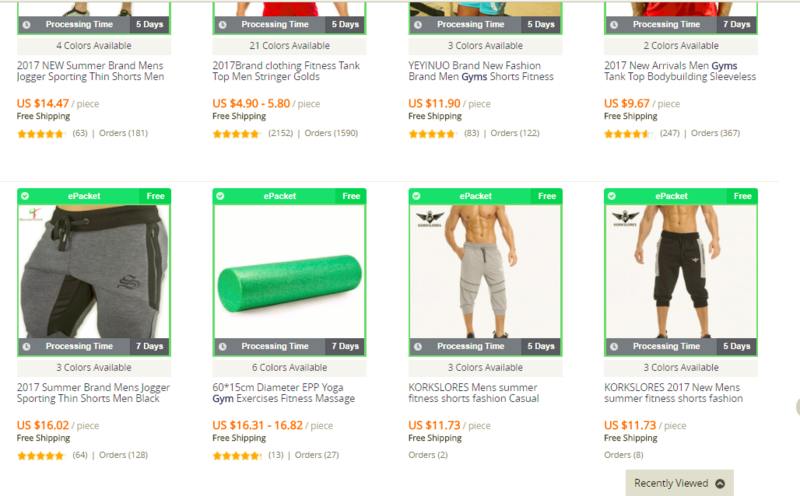 Things that you can consider selling will be gym wear , gym gloves , boxing gloves and gym accessories . 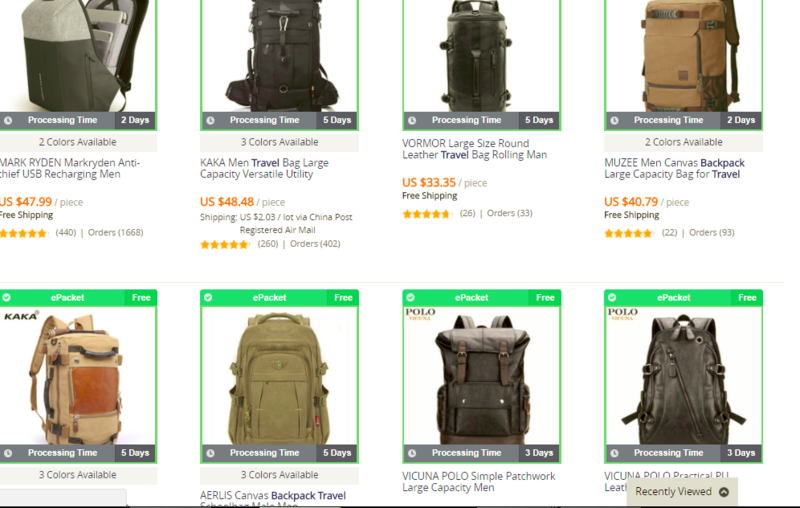 Everyone love travel , and when is the best time to go travel ?Festive/holiday season .While the backpacks in the market is selling couple of hundreds , you can dropship your backpacks from lazada and resell it for a 100% profit . Minimalist wallet for men , ear rings for the ladies ! Noone can resist these bling stuff . 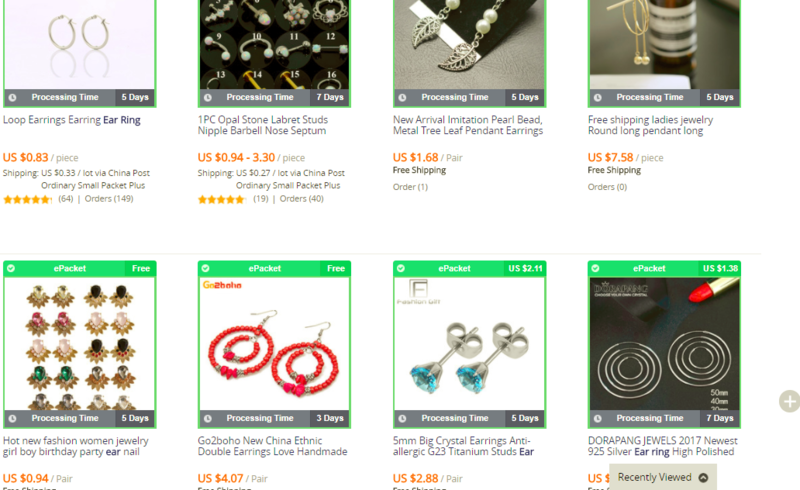 And the best thing is you can dropship and resell from Aliexpress for a jaw dropping profit .Look at the price below , $0.83 for a pair of ear rings , and it is about RM3.50 and you can sell it for RM30 ! Look at the profit you can earn! And it is 100% risk FREE . Everyone is crazy on buying clothing online . 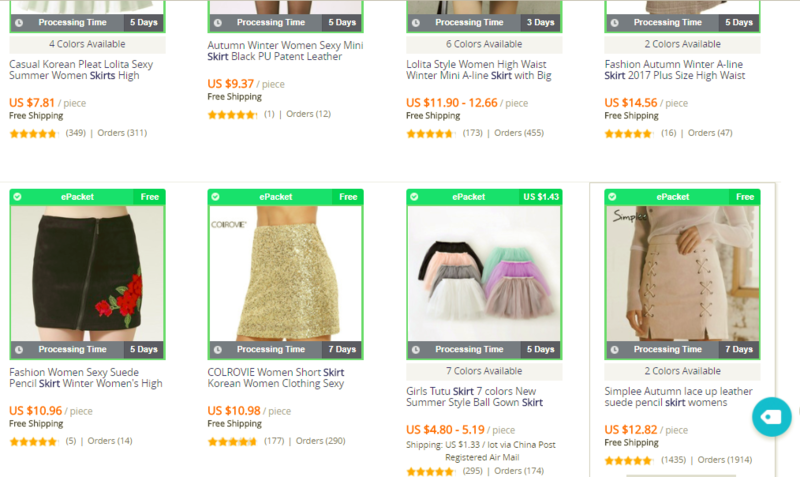 You can get a hot trending skirt for $10 or less ,around RM45 with free shipping , and resell it for RM 80-RM100 . So , lets get started and start earning ! If you have not have your dropship account ready , do not worry , please follow the guide below and you can start immediately ! Next Cara Menjadi Dropship Di Lazada .